As always, registration to Pune User Group's event is free. Meet and greet the people attending this event from around the city. 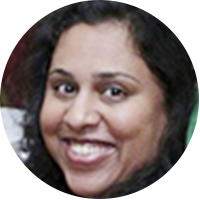 Gandhali is a senior technology evangelist at Microsoft India. With over 15 years experience in IT, Gandhali has worked with several MNC's in India and abroad. As a certified cloud architect, she helps partners, customers and developers in building world-class solutions on Microsoft Cloud platform. Gouri is a Trainer and Consultant. 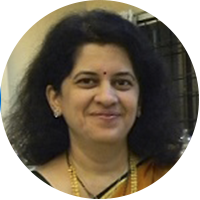 She has experience of over two decades in software training and consulting. She is Microsoft Certified Trainer, Microsoft Most Valuable Professional (MVP) on VS - ALM since 2011 and has conducted more than 125 corporate trainings on various Microsoft technologies. 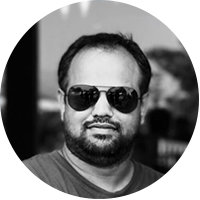 Mahesh has been awarded as Microsoft Most Valuable Professinal(MVP) for his extensive knowledge in .NET technology.He is a Corporate Trainer and IT Consultant, known for being a Microsoft .NET expert. He has conducted numerous trainings on .NET technologies and POC's. Mayur Tendulkar is Program Manager on Xamarin team at Microsoft India. He calls himself MAD – Mobile Application Developer. Before joining Microsoft, he was awarded as Microsoft Most Valuable Professional on Windows Development and worked as Developer Evangelist with Xamarin. Subodh is a Trainer and Consultant on Visual Studio and Team Foundation Server. 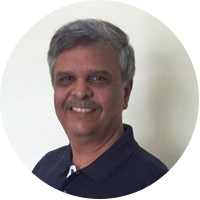 He has experience of over three decades in production, sales, training, consulting, software development and deployment. He is Microsoft Most Valuable Professional(MVP) - VS ALM since 2009 and a Microsoft Certified Trainer. Thank you for your overwhelming response! We have stopped registration for the event. 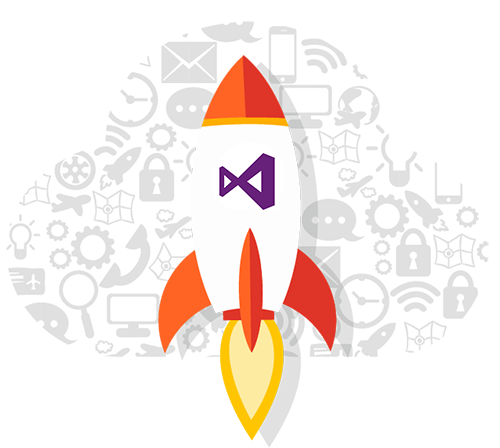 Visual Studio 2017 has been written from scratch to allow developers to improve their productivity. Every step in SDLC right from install experience to writing code, building solutions and releasing them to market has been improved in Visual Studio 2017. Let’s join Mayur to understand the new changes in Visual Studio and build some mobile applications. Excited to join the event? But have a query! Send us an email and we will get back to you as soon as possible. Hope we see you at the event!